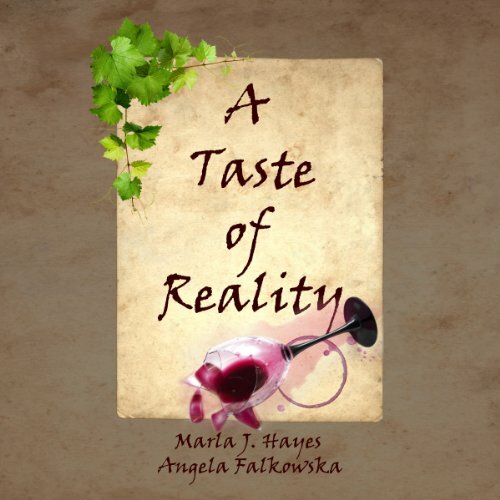 Showing results by author "Angela Falkowska"
When fairy tales do come true...To young Terri Fortier, life in a castle in the south of France seems like a fairytale - until she learns the awful truth. On her eighteenth birthday, she flees from the marriage her parents have arranged for her in hopes of saving their vineyard from an age-old curse. Terri makes her way to the Napa Valley and a forgotten, magical vineyard where she puts down new roots. But can Terri totally escape her destiny when reality proves to be more powerful than any fairy tale? Sister Mary Christopher's life as a nun wasn't remarkable, but her death is about to make a big splash! After she dies accidentally, she goes straight to Hell, where she does her best to turn the Underworld upside down. His Satanic Magnificence sends the "Holy Terror" on a mission of revenge just because He's BORED. She struggles through her eye-opening, and at times, sticky task, unaware it's been rigged for her to fail. She's also in danger of breaking the long-lost 11th Commandment.